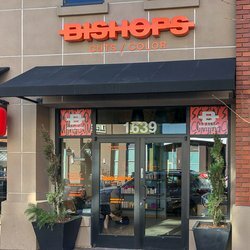 Bishops is conveniently located on Bonanza and N. California just two doors down from Momo's. Utilize the parking garage on N. California just past Bonanza, a three minute walk to Bishops. 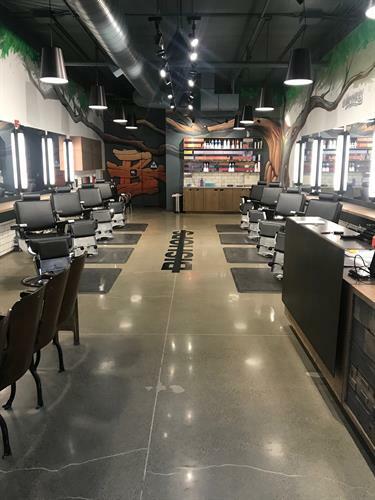 BISHOPS offers a full menu of cuts, color, straight razor shaves, and facial hair grooming that will empower local residents to feel more confident in their individuality. A-la-carte pricing, an unpretentious staff, shops open 7 days a week from the early morning to the late night, and affordability ensures that BISHOPS makes self-care accessible. With a counter-cultural heritage, a contemporary aesthetic, and openness to all-ages and all-genders, BISHOPS is serious about hair and irreverent about most other things. 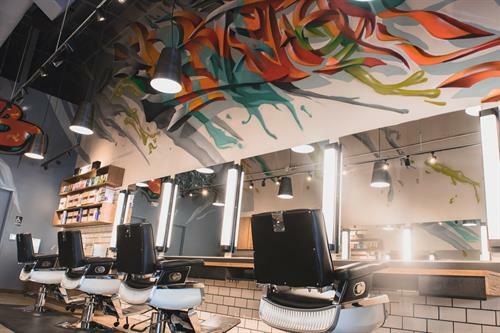 This is more than a place to get a haircut, it’s a full-on experience. 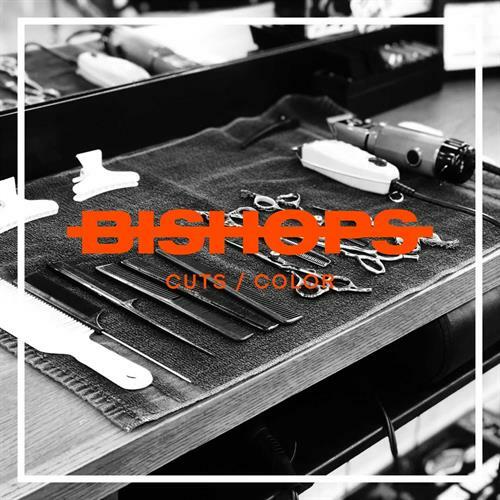 Bishops is a unisex hair care shop established in 2001. We do cuts and colors on a walk-in basis for an accessible price in a laid-back, artistic environment. We offer a full-service, a-la-carte menu that lets clients of all ages and genders choose their own hair adventure. Our motto is that we want to empower you to be whoever you want to be, judgment free. We believe different is good, different should be celebrated, and that we can be different together. At Bishops, we take pride in our craft, have a good time doing it, and we go out of our way to be decent human beings.